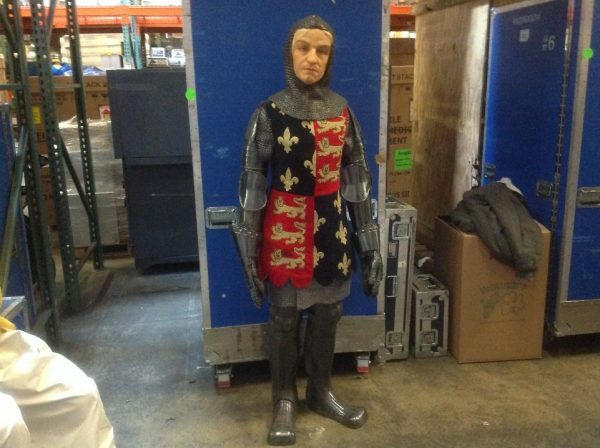 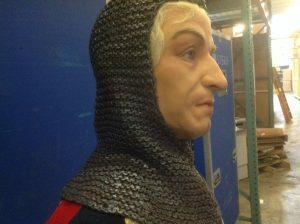 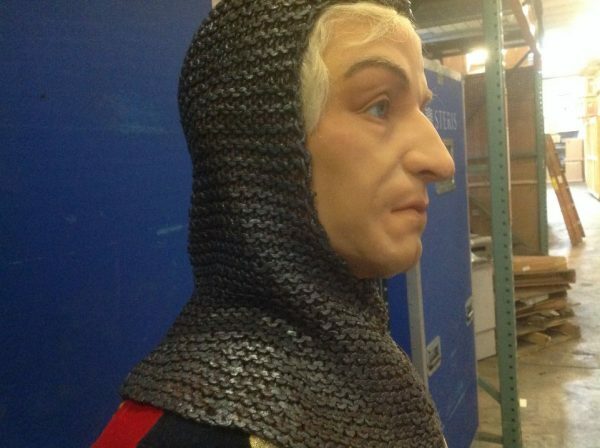 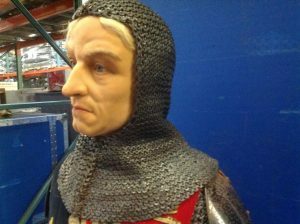 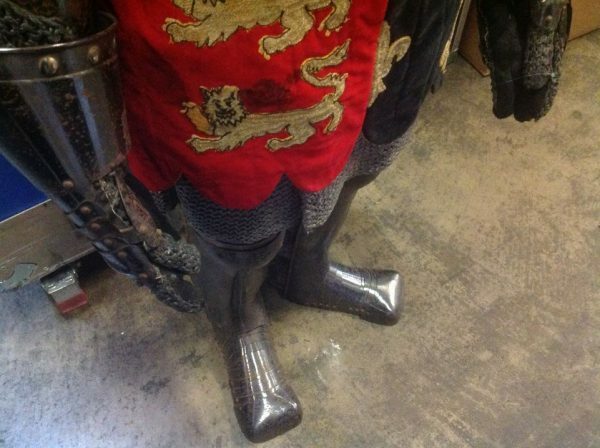 Vintage wax museum full body Knight figure in as found condition. 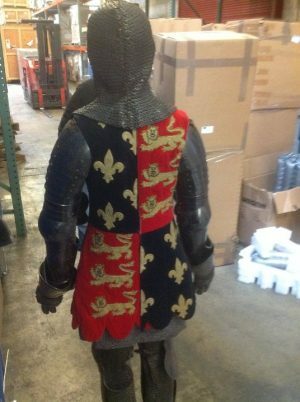 Nice costume with great wax detailing. Check out the photo’s below…….